The AANC Hall of Fame recognizes individuals in North Carolina for their contributions, accomplishments, and service to the multi-family housing industry. 2019 Inductees will be announced during the Recognition Lunch on Tuesday, 5/21/19, as part of the 2019 AANC Education & Legislative Conference. Nominations will be accepted from January 1, 2019 through March 31, 2019. 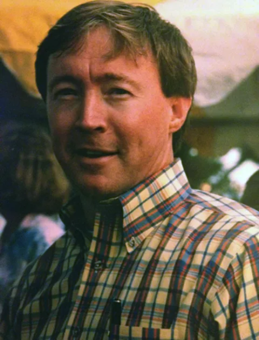 Larry was a long-time North Carolina apartment industry leader who was active in the major markets of the state. He was an owner and manager with Summit Properties and Harbour Associates, and founded the Wilmington Apartment Association. He was loved by many for his folksy ways and his absolutely commitment to industry education, and his people skills. Larry taught apartment management and maintenance throughout North Carolina for some 25 years. He was AANC President from 1996-98.